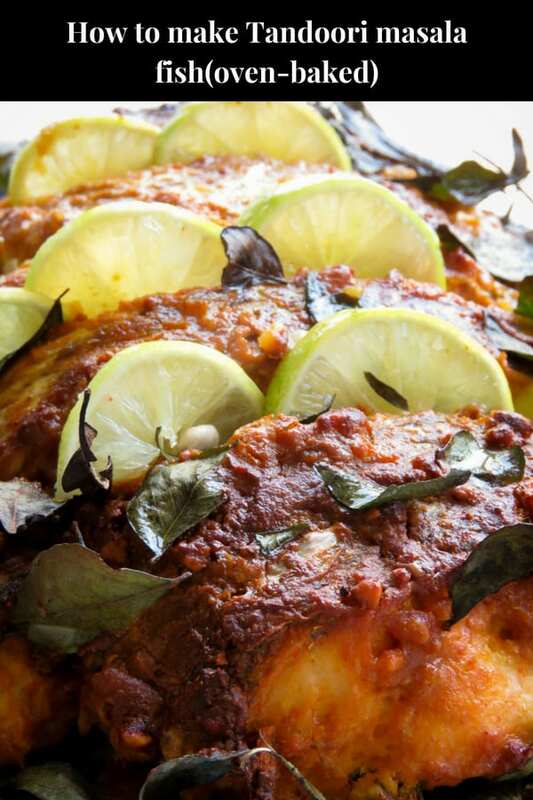 How to make tandoori masala fish(oven-baked, Indian recipe). You’ll love how the tandoori marinade flavors the fish, once baked, you get a crispy skin with tender, moist meat to savor. a drizzle of lime juice is all you need. Tandoori paste is not only good with chicken but the marinade can be used on fish as well. 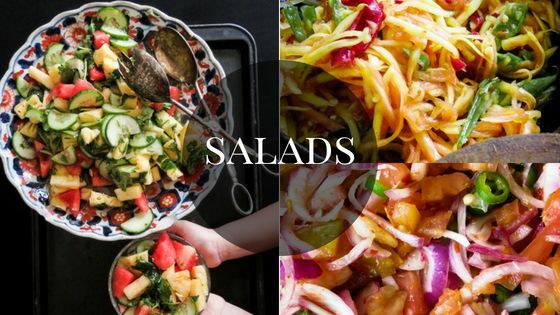 Healthy, delicious as well as easy to make. All you need to do is clean, cover the fish with tandoori paste and bake it. I’ll also show you a way to keep the fish moist while baking so you don’t end up with a fish that is too dry. You can either bake the whole fish or cut them into thick fish steaks and serve them with your preferred side-dishes. I am using red mullet to make this Tandoori fish mainly because there is less bone in it except for the pin bones and its spinal bone. The fish has a thick skin which helps to withstand high heat while maintaining the moisture of its delicate meat. I bought my red mullet from the neighborhood fishmonger who pays a visit to our lane daily, you can ask them to scale and gut the fish for you. If you plan on making tandoori masala fish steaks instead of using a whole fish, I would suggest using another alternative fish mentioned below. If you prefer to bake them as steaks for convenience, you can use salmon, halibut, tuna and swordfish. Here’s are a few tips to maintain the delicate flavors of the Tandoori fish while baking it over high heat in the oven. 1/When you are coating the fish with the tandoori paste, make sure the paste is coated thoroughly, especially in the middle where the heat of the oven will be centralized, the thick tandoori paste also helps to flavor and give you a gorgeous, crispy skin. 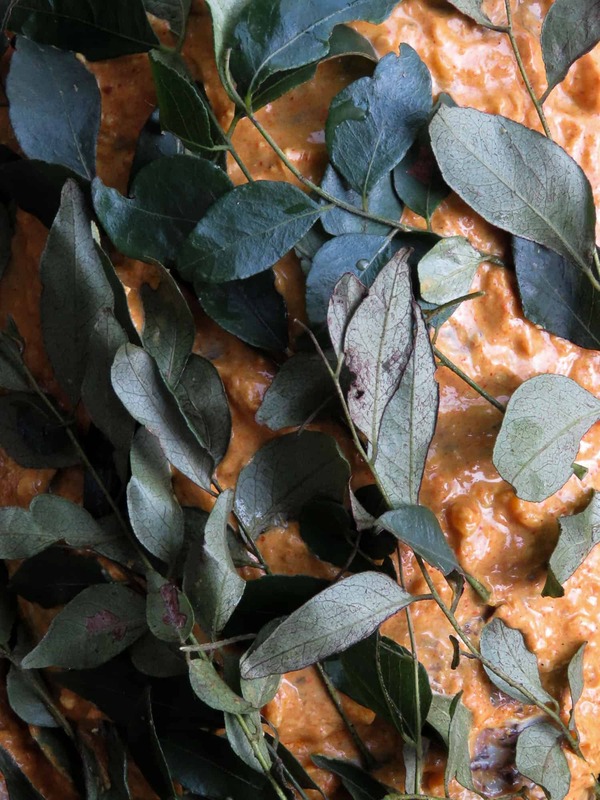 2/ I cover the fish with a bunch of curry leaves so that the heat doesn’t directly hit the fish. Place them over the fish like the image shown below, this way you’ll still get a crispy skin while avoiding the fish from getting too dry. Any type of leafy herb would be fine, the purpose of the leaves is to avoid the fish from getting too dry while it bakes. bay leaves would be an ideal substitute. Readers comments and how they adapted the recipe for their family. 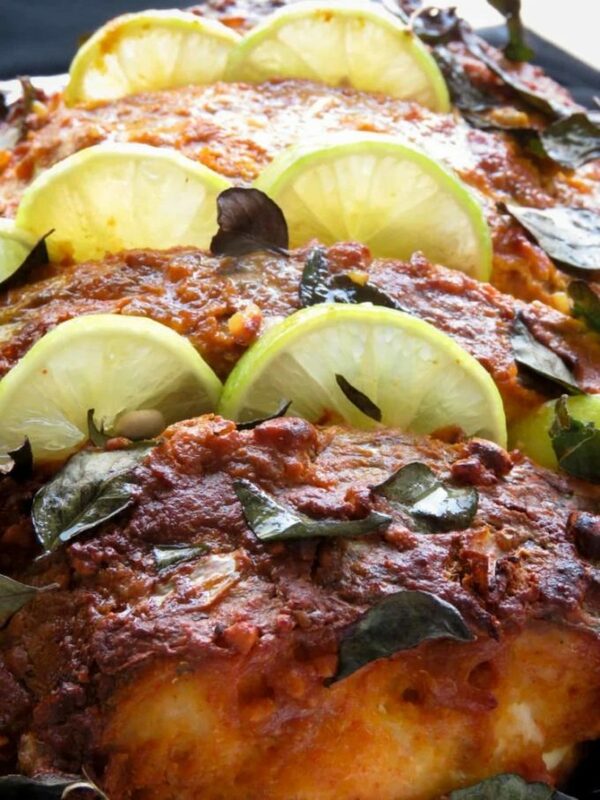 “I made the tandoori masala whole fish recipe using Florida pompano fish. The tandoori paste is outstanding! I then used it to make chicken for a son who is not fond of fish. I made extra paste to keep in the fridge– I added a layer of oil on top and have not mixed in yogurt. 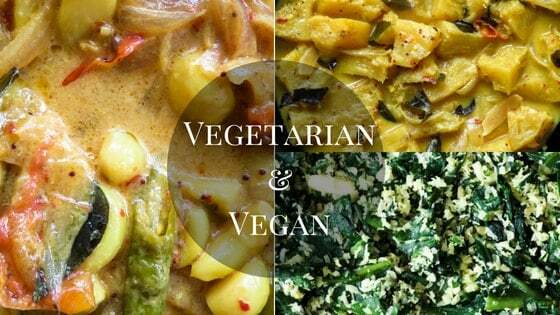 I also added a few curry leaves ground into the paste. 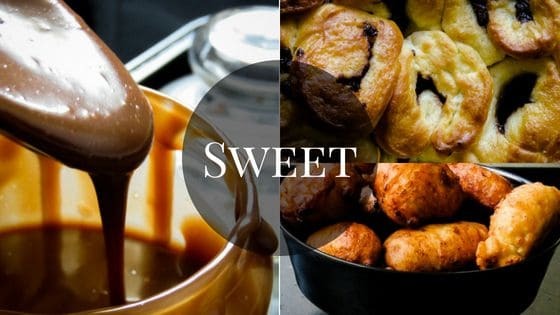 Thank you for this simple and delicious recipe!”. 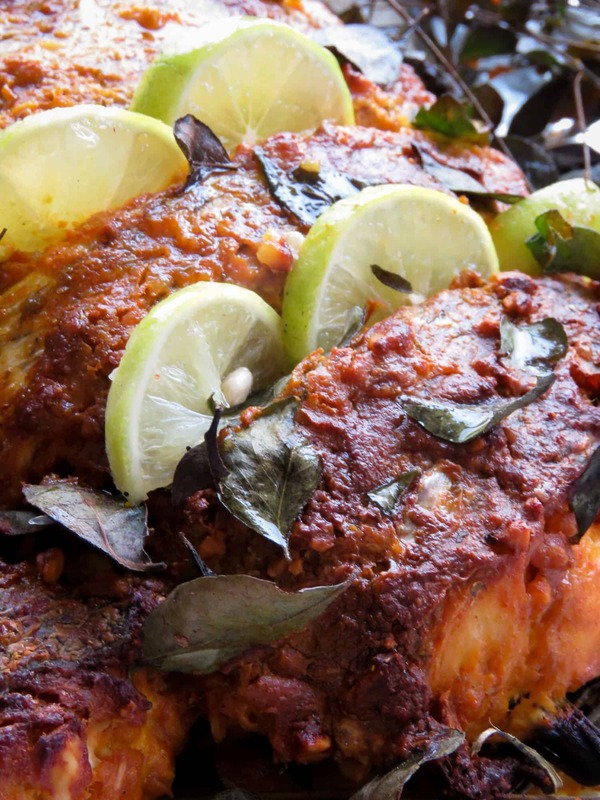 How to make tandoori masala fish. Wash, clean, scale and gut the fish for baking. place fish on a platter, with a sharp knife, make 4 deep, long slits over the body of the fish on both sides. Over very low-heat gently toast the finely crushed peanut until they release aroma and turn brown. grind them and set aside. In a smaller bowl, combine garlic, ginger, lime, cumin, garam masala, curd, salt to season, peanuts, oil and make the tandoori masala. Once you have a thick tandoori marinade made, rub the marinade over the prepared fish, make sure the masala is applied thoroughly. Refrigerate and let the fish marinate for 1 hour. Remove fish from refrigerator and let it reach room temperature(15-20 minutes). Place fish on a baking pan covered in foil, brush oil over the fish and cover with a few stems of curry leaves(see notes for substitute). Bake the fish over 180C for 20-30 minutes or until the skin of the fish turns crispy and golden. keep in mind if you are using a small oven or a convection oven you might have to turn the fish twice to make sure that both sides of the fish is baked through. while turning, baste with oil for a more crispier skin. 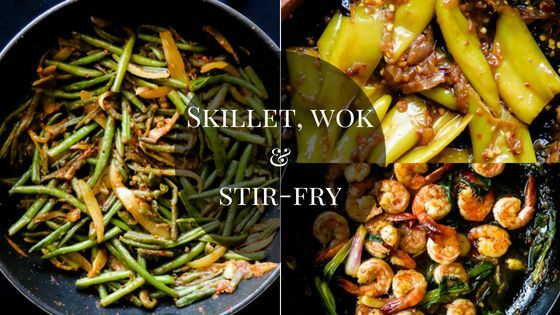 Here are a few more fish recipes you might like. 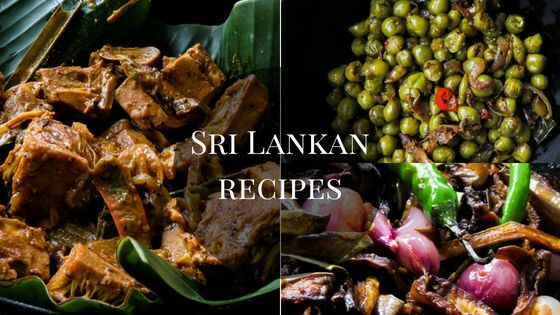 How to make a Sri Lankan canned/tinned fish curry. Thai-inspired spicy tuna fish curry cooked in coconut milk. 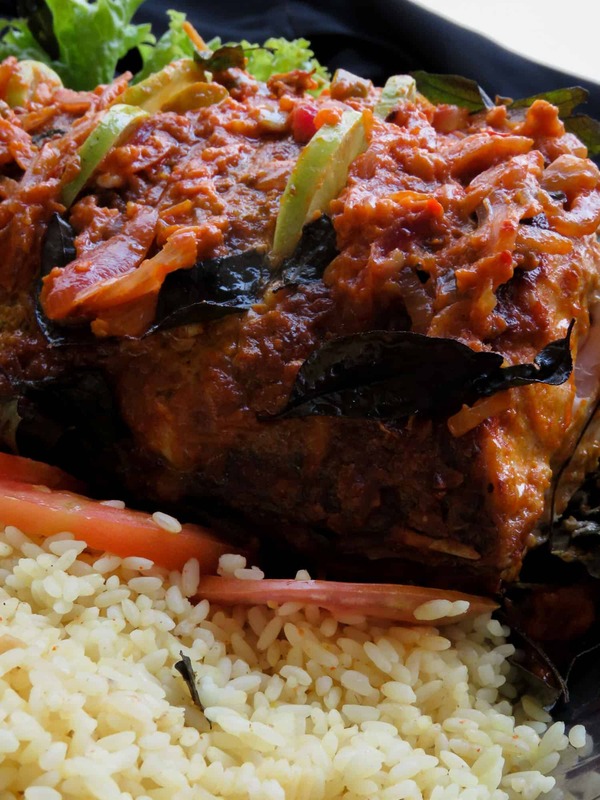 Sri Lankan red fish curry(malu mirisata). 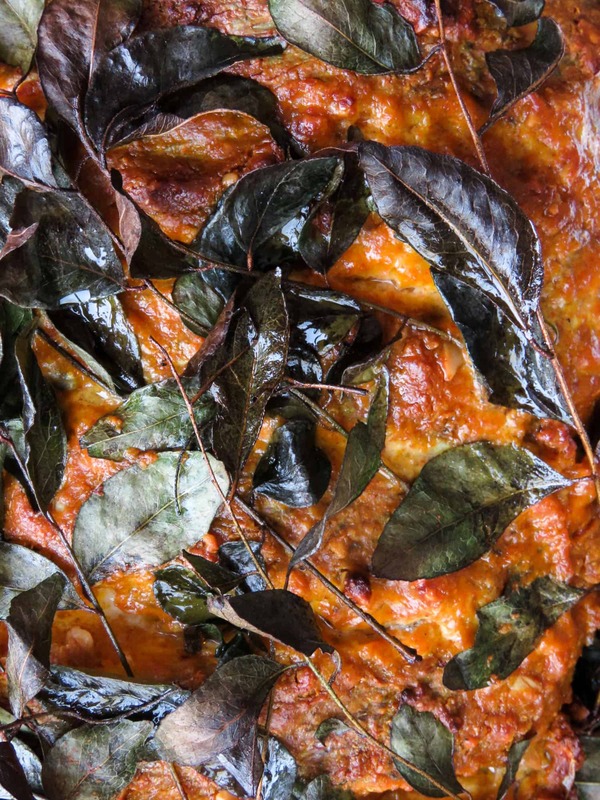 Sri Lankan ambulthiyal(sour fish dry curry). Spicy Sri Lankan spicy fish stir-fry(less oil used). HOW TO MAKE TANDOORI MASALA FISH(OVEN-BAKED, HEALTHY, INDIAN)- YOU’LL LOVE HOW THE TANDOORI MARINADE FLAVORS THE FISH, ONCE BAKED, YOU GET A CRISPY SKIN WITH TENDER, MOIST MEAT TO SAVOR. A DRIZZLE OF LIME JUICE IS ALL YOU NEED.